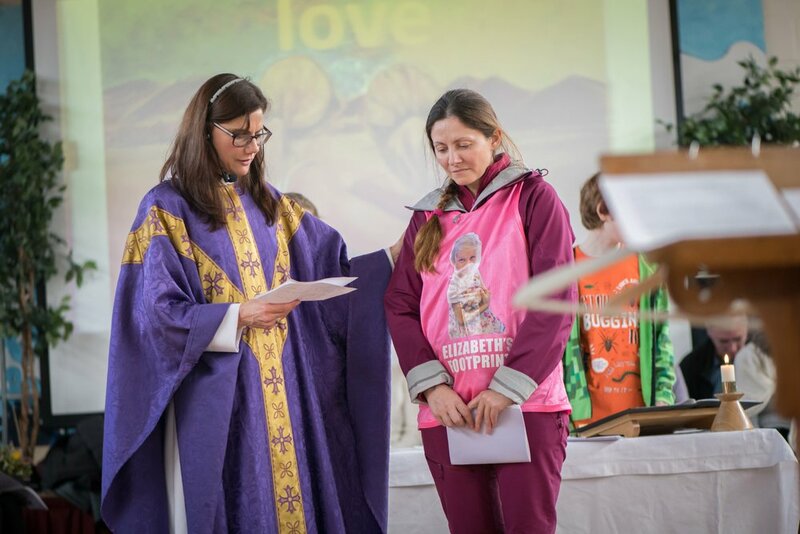 Last Sunday, after a very touching Mother's Day service at St James's School with the wonderful community that is St Philip and St James, I joined Natalia Spencer as she embarked on her third walk of love that started at Cheltenham General Hospital. It was lovely to see her again and hear all about her wonderful fundraising efforts for Elizabeth's Footprint. If you are involved in a charity or have a fundraiser coming up that you would like professionally photographed then please get in touch. I often waiver my usual fee as I like to use my skills where I can to help others. You can get in touch using the form on my contact page or give me a call on 07983 465414. Thanks.